Reddit user fredthefishhh posted a story claiming that one night their uncle heard his daughter whispering to someone on the baby monitor. He said it sounded as though he could he a second voice answer back and claims that the voice sounded eerily similar to that of his grandmother who had passed away a year earlier. 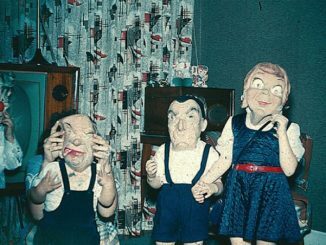 Even creepier, the uncle could clearly remember leaving the doll on the floor when he put his daughter to bed. However it was now in the crib, lying right beside the little girl. There is very little information available about this photo. It appears to be taken from the camera of a baby monitor installed just above the railing of the crib. The little girl has a creepy, almost blank expression on her face as if she is about to do something sinister. She looks as though she knows that her parents are watching her and is deliberately staring back in an effort to make them feel uncomfortable. One almost expects the girl to be holding a knife in one hand and the severed head of her favorite teddy bear in the other. I’m not sure what would be worse? Glancing at the baby monitor and seeing this little girl staring back at me or noticing that she was no longer in her crib and was now lose somewhere in the house. 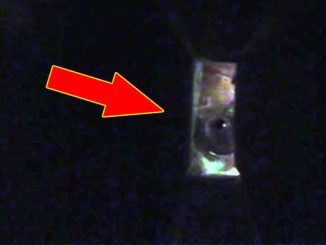 This creepy footage was captured by a woman who began to hear a bizarre voice speaking through her baby monitor. 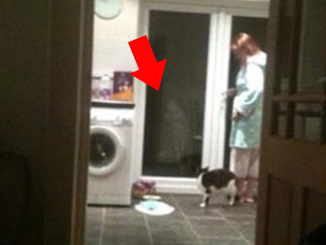 In the video, the woman is filming in her child’s room just as a strange voice can be heard coming from somewhere else in the house. Just as she approaches the baby monitor a strange alien sounding voice can be heard booming from the device. The language it uses sounds unlike anything heard on Earth. When the video was first released, many claimed that the voice might actually be that of an alien and that her baby monitor had picked up a transmission between extraterrestrials. The voice sounds clear and fluent but is difficult to authenticate because the language is impossible to understand. While the voice could simply be a well planned hoax, believers feel that the voice simply sounds too real to be faked. What do you think? 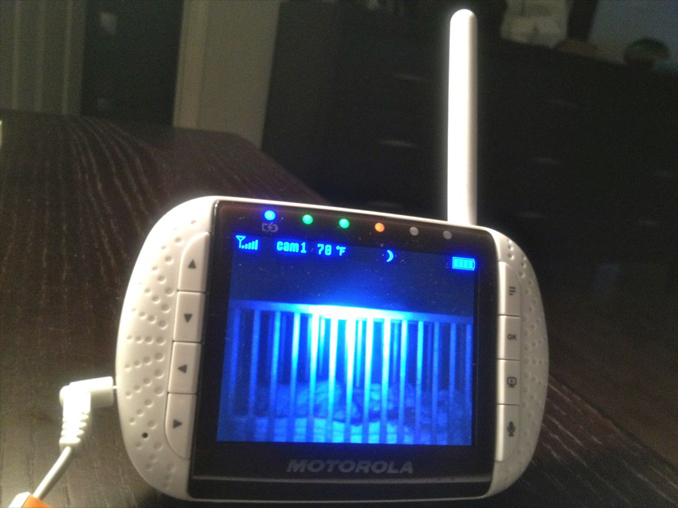 Could this baby monitor actually be transmitting a strange alien signal or is it nothing more than a fake? Let us know what you think the sounds could be in the comments section below. 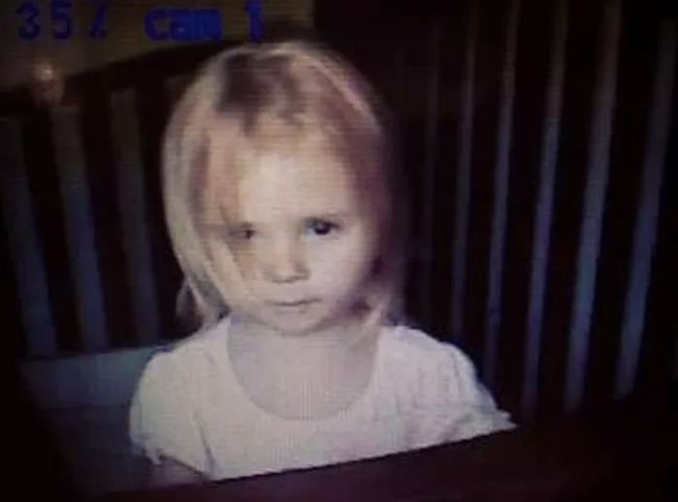 As far as baby monitor photos go, they don’t get much creepier than this one. Just like a scene straight out of The Exorcist, this child is contorting itself into what looks like, an impossibly twisted position . The monitor’s night vision make the toddler’s eyes appear as though they are glowing, staring straight through the camera and into your soul. 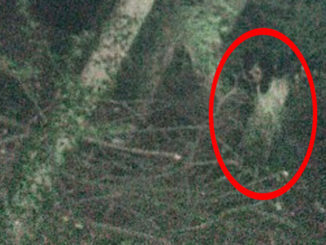 While it is unclear who the child is or where the photo was taken, it certainly doesn’t detract from the unsettling feeling you get every time you view it. What do you think? 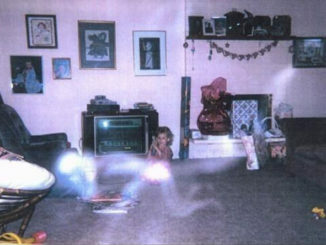 Could this be a picture of a possessed child or is it simply a perfectly timed photo? In 2016, this creepy video surfaced showing a toddler balancing on the edge of their crib. 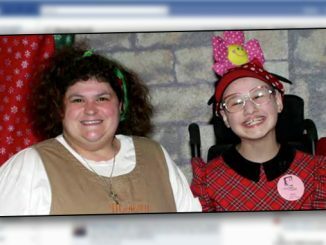 When it first appeared online, it immediately went viral gathering millions of views in just a matter of days. 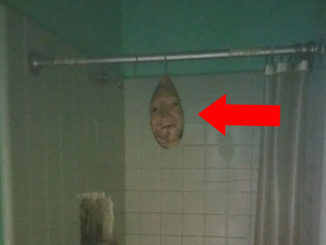 Many thought that the baby appeared to be possessed by some sort of supernatural force. 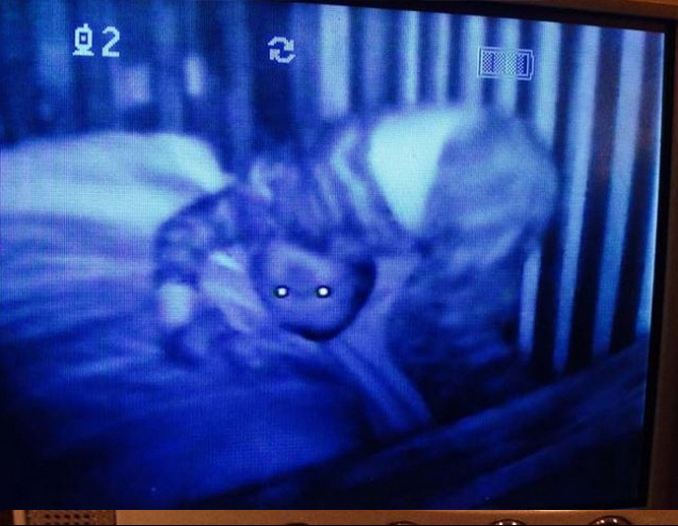 At one point the child lets out a deep, blood curdling scream as the night vision on the camera makes his eyes look as though they are glowing in the dark. Skeptics were quick to dismiss the video as a fake saying that it would be virtually impossible for a child of that age to stand on the edge of their crib without tumbling off. 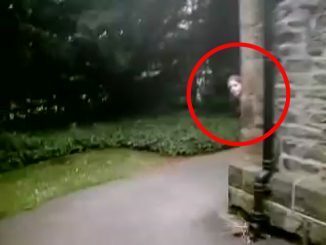 Others believed the video to be authentic, noting that at the moment the boy falls back into his crib it looks like he is being dragged downward by some sort of supernatural force. 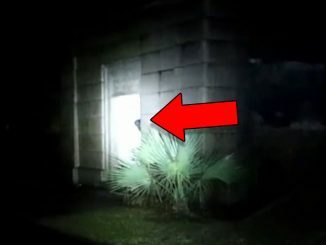 What do you think is happening in this video? Could this child actually be possessed by some sort of demon or is it simply special effects magic? 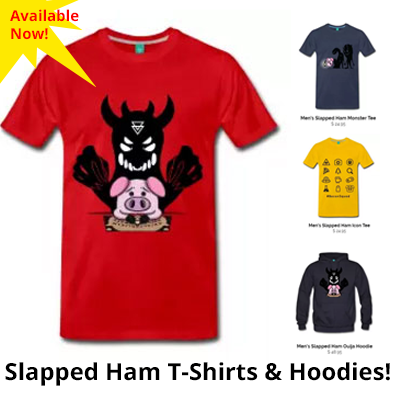 Let us know what you think in the comments section below!